Unless you've enlisted the help of a material handling professional when putting together pallet rack, you risk finding yourself a proud owner of wire mesh deck that doesn't fit. It's not a good feeling when you have your rack installed only to realize you can't put anything on it because your wire mesh deck is falling through the load beams. With a little instruction, you can save yourself a whole lot of trouble when coordinating an install. 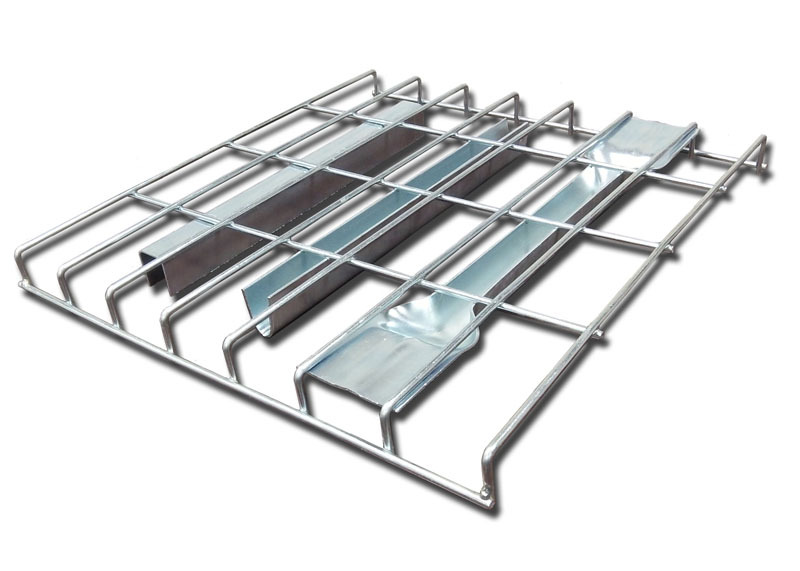 Use these tips to choose the right wire mesh deck for your pallet rack, and please, ask as many questions as you need of the person helping you out. It's not every day you put pallet rack together, but a material handling professional should know this instantly. Very few places in North America are free from humidity and rapid temperature fluctuations, and out of those places, even fewer make sense for a distribution center. 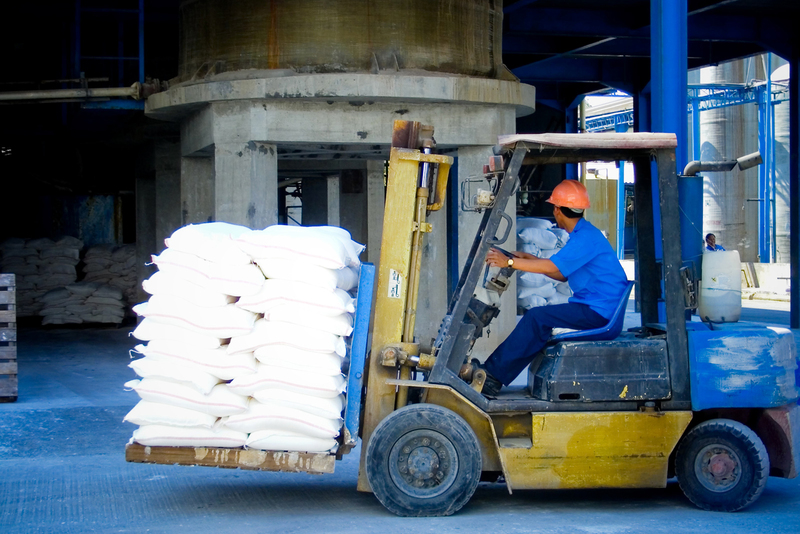 Issues of humidity and temperature can be the bane of a warehouse safety manager's existence, leading to sweating slab syndrome on concrete floors that leave dangerous standing water for employees and forklifts alike. While concern over slippery surfaces spurs on efforts to fight sweating slab syndrome, there is even more at stake than your workers taking a fall when fighting for control of your indoor climate: your pallet rack. You may think we're only talking about rust, and you're partially correct. Rust is still a problem, particularly where your pallet rack is scratched or paint is chipped, but a greater threat rises straight out of the floor. One that will threaten your workers' safety just as much as standing water. Workers in many industries are exposed to heat on a regular basis all year round, and the heat stroke is a prevalent, if not exceptionally risky threat. That's just to be expected when we're working alongside machines that dispel heat whenever they're turned on. Once summer comes along, higher temperatures and increasing humidity can exacerbate the situation in any work environment, and companies need to be well aware of the risks posed to their workers. 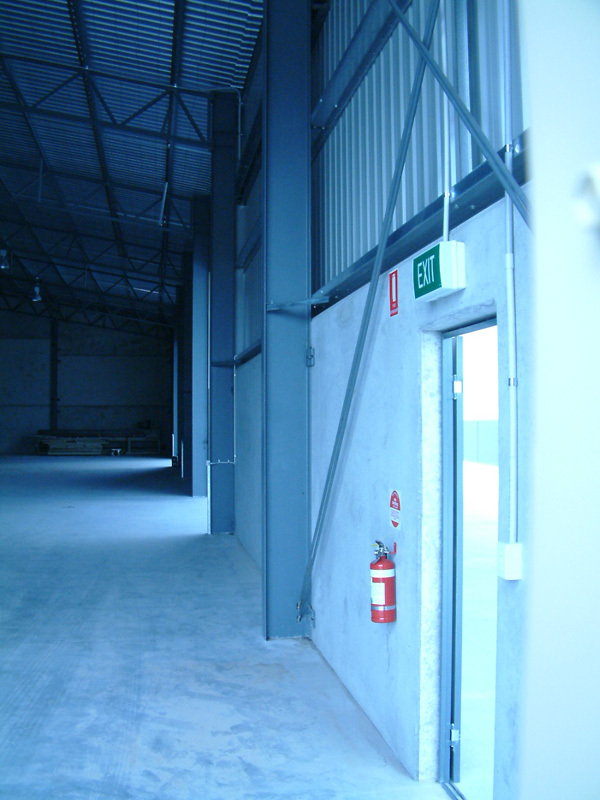 Warehouses and distribution centers are particularly susceptible to overheating. Thanks to their spaciousness, it's easy to trap heat and difficult to move it out. Proper air circulation is necessary to keep a comfortable work environment. In addition to that, here are a number of ways you can protect your workers from overworking themselves and putting themselves at risk of developing heat stroke.